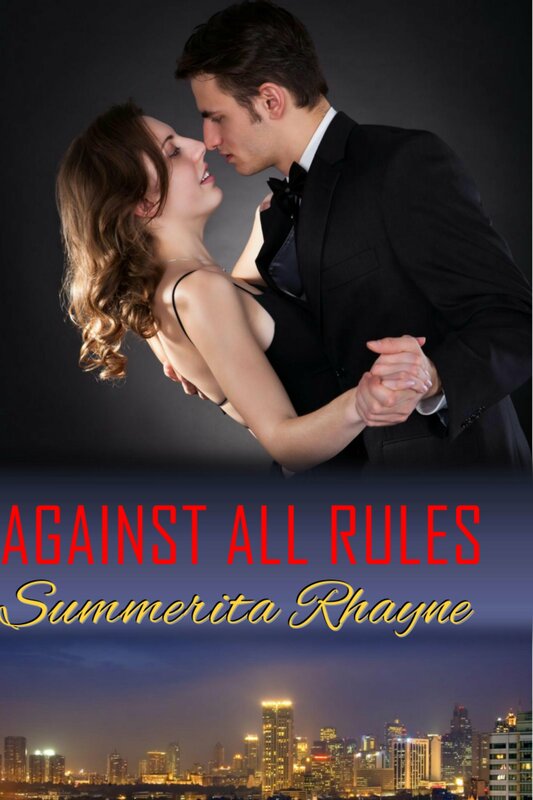 Against All Rules is free to download from Amazon for today. It’s a sensual, emotional romance set in contemporary India. Here’s something from Maya about her debut book. Maya Tyler’s Dream Hunter is about Cynthia’s dreams… dreams so real, the lines of reality have blurred. But the publication of Dream Hunter didn’t only bring Cynthia’s dreams to life; they made my dreams come true too. Hi, I’m Maya Tyler and my lifelong dream was to become an author so (ironically) my debut novella is about dreams. I love to read. Reading (fiction) is about escape; a way to experience something different and unknown without leaving the comforts of your domain. I write paranormal romance so I can test the boundaries of this experience. When reading my book, I don’t want you just to seek the happy ending; I want you to experience the journey. Come meet my characters, Cynthia and Gabe in Dream Hunter… available free on Amazon for one more day – March 20, 2015. Maya Tyler’s book Dream Hunter is free. Here are the details from the author herself. Thanks for the host! 🙂 It’s Maya Tyler here dropping in for a visit to promote my new novella Dream Hunter. Looking for some literary adventure? Believe in angels and other paranormal phenomena? I have the book for you. And it’s available for free on Amazon for two days – January 30 – 31, 2015. Thanks Maya. It was lovely hosting you. So what are you waiting for? Check out Dream Hunter.